CORDOBA (cover under the engine) - diesel - Plastic is made from a 3mm polyethylene bases. 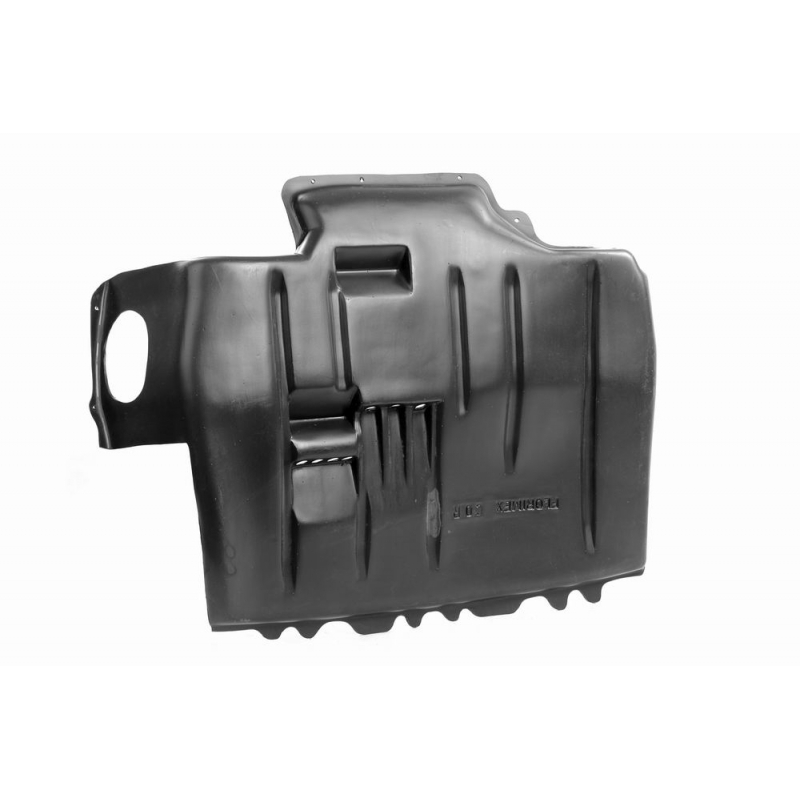 The thickness and composition of the engine cover guarantees high mechanical and chemical resistance of rocks, water, dust, ice, mud and gritting materials. 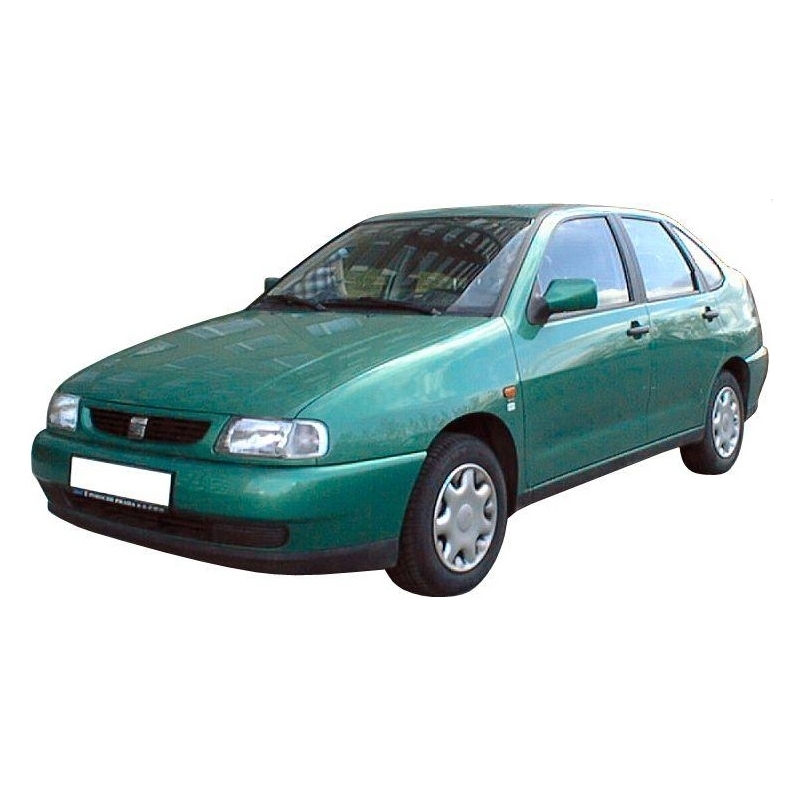 Our engine under cover prolongs the life of engine components, such as . : alternator, pump, belts, idler pulley, control units and wiring.